St. Patrick's Day is almost here and Guernsey is a great place to celebrate it! A holiday associated with drinks and merriment, getting out on the town on Tuesday, March 17th should be marked on calendar. The following bars and taverns are the best places to go on island. 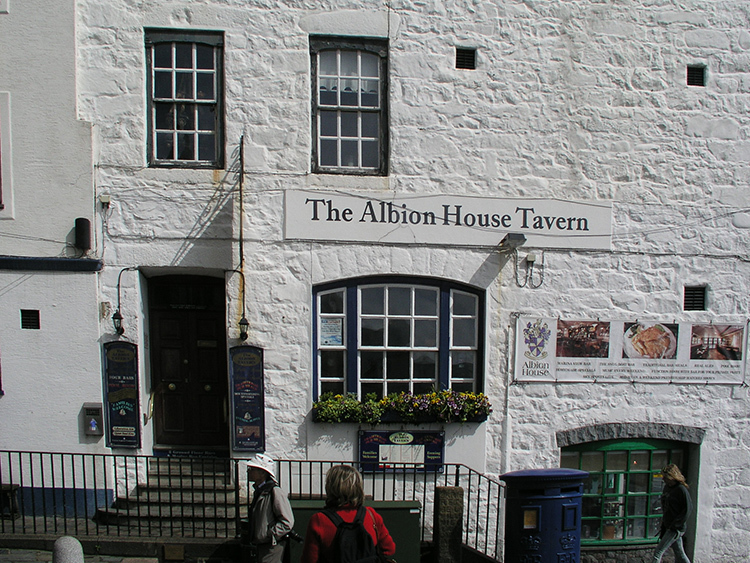 Located along the waterfront near Guernsey's Town Church, Albion Tavern is the closest pub to a church in all of the British Isles. It is home to 3 separate bars, each boasting a separate style. The ground floor bars reflect the proximity to the harbour while the first floor offers a sports bar, which shows major sporting events. 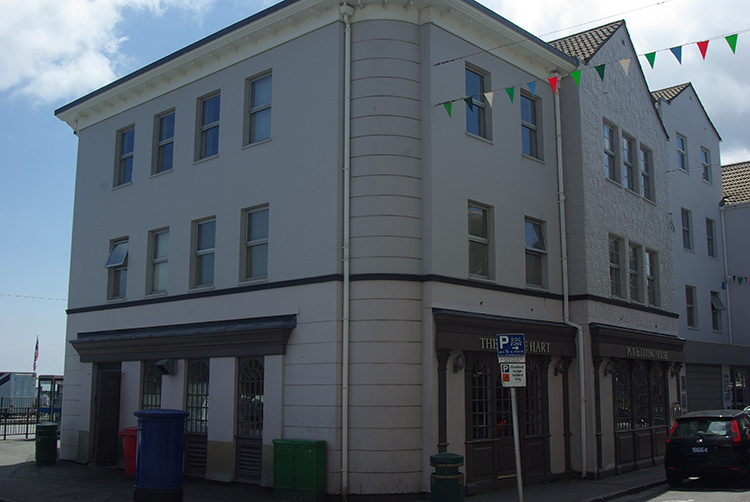 The tavern also offers locally brewed beers, pool and private function rooms, live music and more. Located on the West Coast, Houmet Tavern overlooks Guernsey's beautiful Grand Havre Bay. Offering fantastic drinks and known for their seafood, traditional pub food is also served with a smile. The Channel Islands' Liberation Ale is available as well as an extensive wine list. Drinking and dining options include a lounge, conservatory and al fresco terrace and features include televised sporting events, pool tables, quiz nights and more. 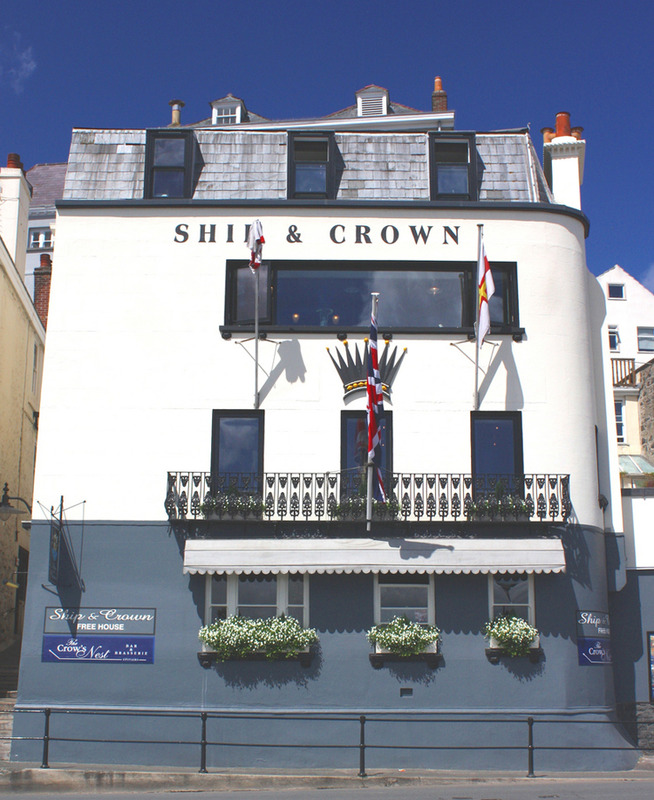 The Ship & Crown is a traditional pub found in the heart of St Peter Port, overlooking the marinas. A top island pub, bar meals are available all day every day. A wide range of ales are served, including blends brewed in the Channel Islands – Guernsey's Rocquette's cider is a popular choice! All major live sporting events are shown and there is complimentary wi-fi. One of the island's largest and most-loved pubs, St Peter Port's White Hart is known for serving everything from the tastiest traditional ales to mouth-watering bar food, great coffee and more. Live sports are shown on big screen televisions and local and visiting bands regularly perform live in the evenings. It's a top Guernsey destination for drinking, eating and spending time with friends and family. The Ship & Crown, Albion Tavern, Houmet Tavern and White Hart are 4 of Guernsey's top bars and pubs for celebrating St. Patrick's Day! Where will you be on March 17th? Let us know in the comments. Thursday, 5th March 2015, 08:09pm.